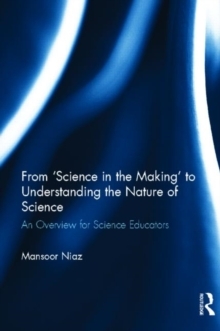 How teachers view the nature of scientific knowledge is crucial to their understanding of science content and how it can be taught. 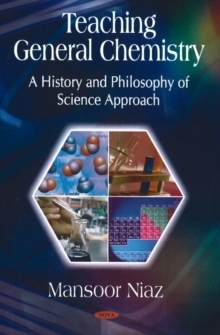 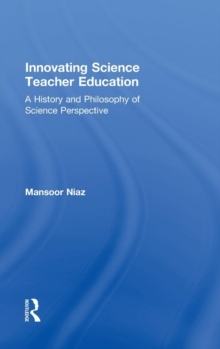 This book presents an overview of the dynamics of scientific progress and its relationship to the history and philosophy of science, and then explores their methodological and educational implications and develops innovative strategies based on actual classroom practice for teaching topics such the nature of science, conceptual change, constructivism, qualitative-quantitative research, and the role of controversies, presuppositions, speculations, hypotheses, and predictions. 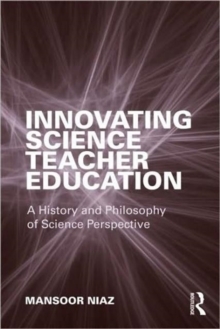 Field-tested in science education courses, this book is designed to involve readers in critically thinking about the history and philosophy of science and to engage science educators in learning how to progressively introduce various aspects of `science-in-the-making' in their classrooms, to promote discussions highlighting controversial historical episodes included in the science curriculum, and to expose their students to the controversies and encourage them to support, defend or critique the different interpretations. Innovating Science Teacher Education offers guidelines to go beyond traditional textbooks, curricula, and teaching methods and innovate with respect to science teacher education and classroom teaching.